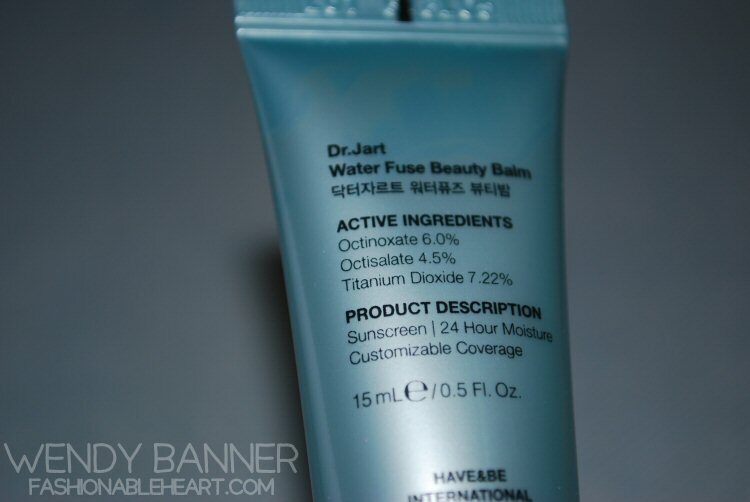 Fashionable Heart: Dr. Jart+ Water Fuse Beauty Balm & Giveaway Reminder! 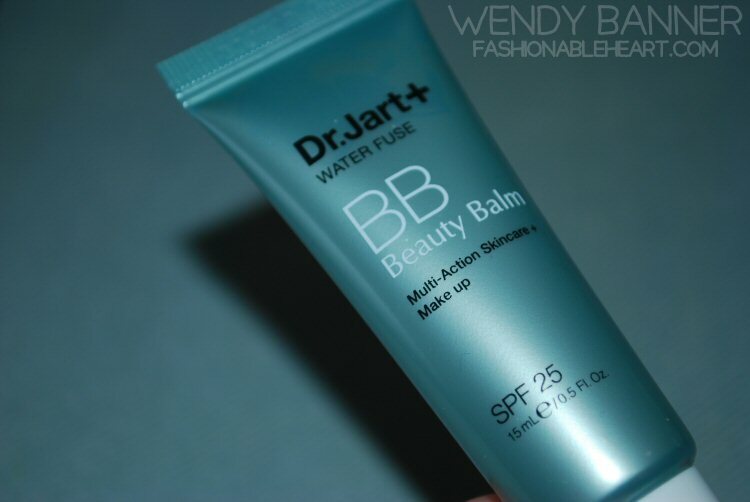 Dr. Jart+ Water Fuse Beauty Balm & Giveaway Reminder! 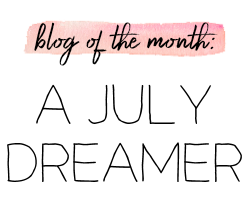 Don't forget to enter my spring giveaway! It closes tomorrow night, May 31, 2013. Now onto my review of a beauty balm that I got in a sample set of four at Sephora during the holidays. I haven't tried the other three in the Dr. Jart+ set yet, but here's my review on the Water Fuse one! 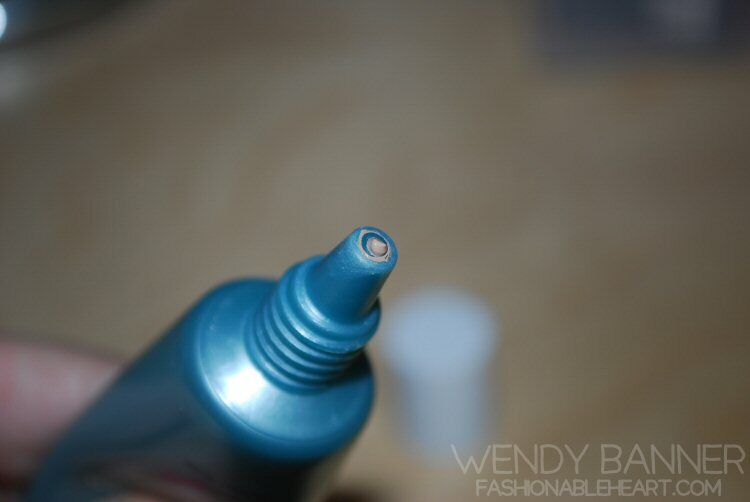 ^ The cream is thick, so it's a no-mess applicator and application. 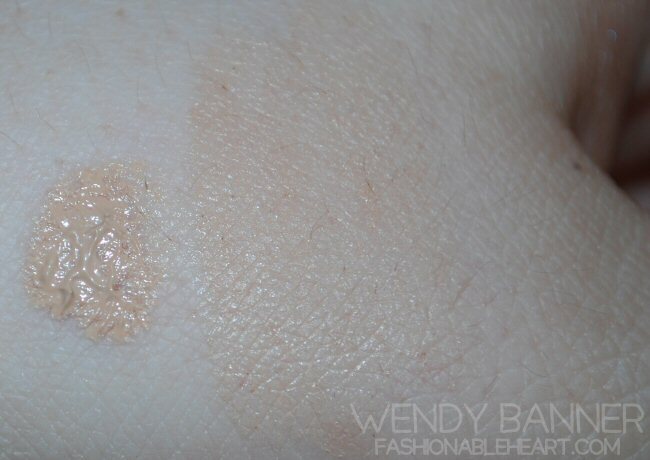 ^ Left is a heavy swatch and the left is lightly blended. It blends very easily into the skin. I love that it has SPF 25, which makes this perfect for year-round use with the built-in sun protection. I have dry skin and this provides my face with a great deal of moisture throughout the day and does not feel heavy. I still wear a bit of concealer and powder and it stays all day. 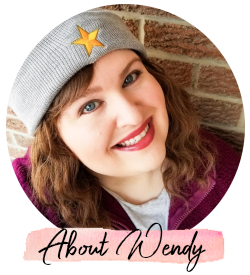 I also have sensitive skin, but have noticed no spots, breakouts, or redness. Having a fear of it turning my face orange like the Garnier one did to me, I worried about the first few times I wore it. However, I noticed no oxidization and I remained orange free! For application, I find a sponge like a BeautyBlender works best for me. Not sure how well this would work on different skin tones, but it works on my fair skin with no grayish tinge like some other beauty balms do. Does it do what beauty balms claim to do? Well, I cannot say that I noticed too much of a change in my actual skin. I did notice that it hydrated my skin well when it was on and acted like a typical tinted moisturizer. This is great for those days where you don't want a full face of makeup (which is basically every day in the summer for me!). 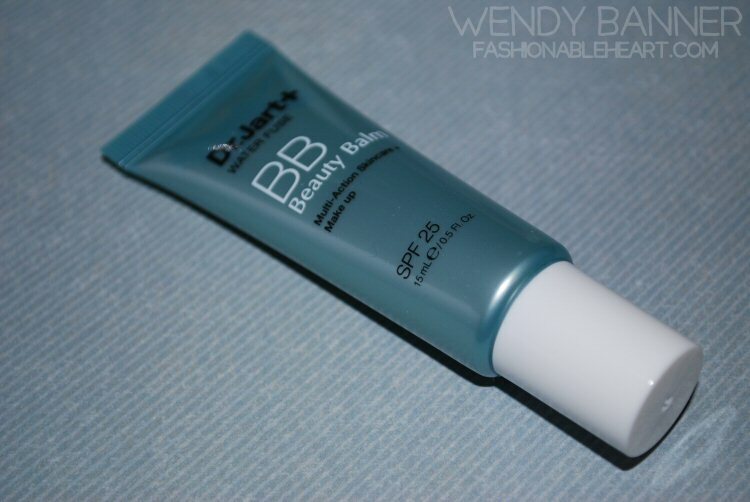 If you're looking for an American version of a BB cream, I would recommend this one. Have you tried any Dr. Jart+ BBs? With my satisfaction of this one, I'm really looking forward to trying out the other three in my set! I've never tried American BB creams before! This looks to be pretty good!